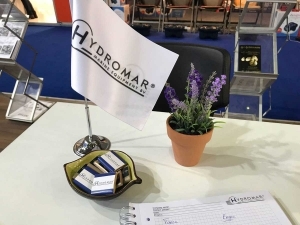 Hydromar is pleased to be attending the Eurasia Boat Show 2018 from 12 – 16th February. 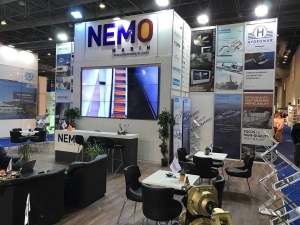 You can meet Meet Rob Montijn or Steven Hartgers in the the stand of our Turkish representative Nemomarin, Hall 7, Stand 7-C04. Rob will be there from 12 – 14th February and Steven will be at the show from 14 – 16th February. Hydromar delivers tailor made hydraulic equipment for superyachts based on standard solutions. At the stand we inform you among other things about our bathing platform Seascape, gangways and passerelles, side boarding ladders, deck cranes, garage cranes and of course hydraulic systems. Do you want to know more about Dutch quality hydraulic equipment? We will be pleased to tell you all about it!